About two weeks ago, Prof. Eli invited members of Ink Club to his class to see and meet his guest lecturer, George O’Connor. 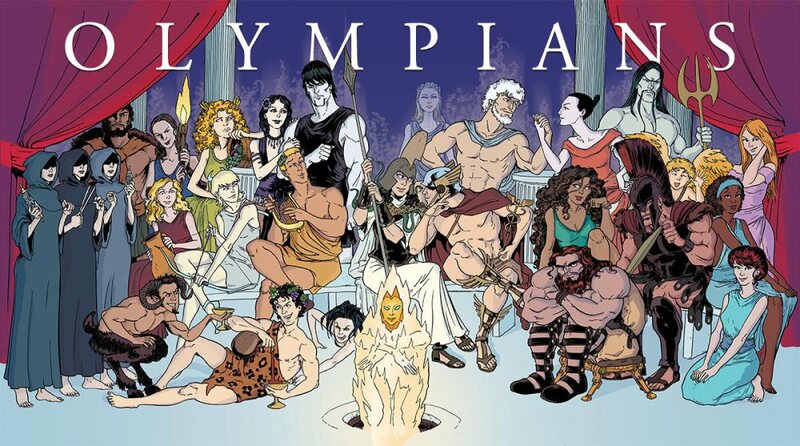 George is a comic artist and creator of the hit comic series ‘Olympians’. He talked about his path to where is his now, his process, and gave incredible advice’ that hopefully we can put into words here. We’re excited to announce that the theme for our first anthology is ZODIAC! All participants will submit an illustration or short comic based on the theme. You may choose to design your own version of a zodiac, delve in Chinese zodiac or other cultures, or even maybe tell a story with a zodiac or more! The choice is all up to you. Your work will not be submitted into the anthology if you do not make any thumbnails, sketches, and share work for critique. This is meant to be a professional project and will be treated as such. That said, all skill levels are accepted, we only require that you put the work into your submission. Research. Research. Research. Start brainstorming what you may want to do. Look up inspiration of other artists, books, or shows. SKETCH OVER AND OVER. Your first idea will not always be your best. We’ll be giving a more detailed timeline of when you should be finishing up preliminary sketches down the line, as well as spec details. For questions, ask us. Recently Ink Club participated in Club Pride! A chance to build more awareness and fund-raise. Thank you to all of those who helped out and stopped by to show your support. It was a huge learning experience so stay tuned for next time! Hosted by SGA and Ink Club. 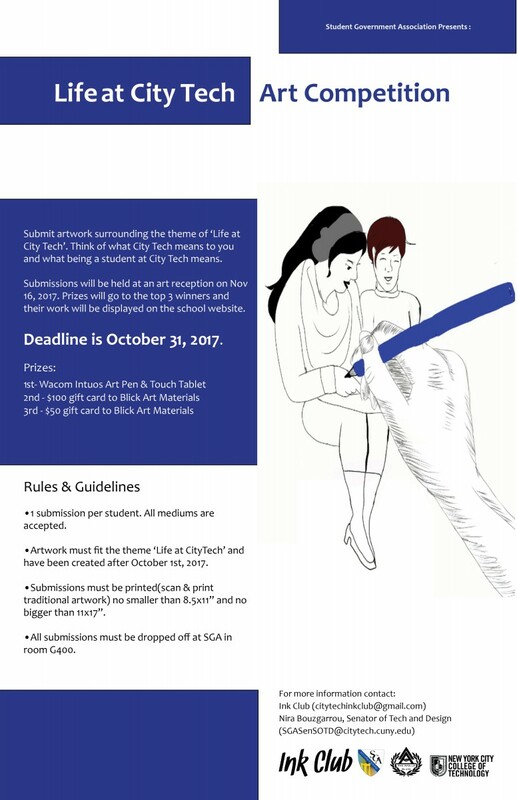 The theme of this art competition is for artists all around City Tech to submit their own artwork that shows what City Tech means to them or what it means for them to be a City Tech student. The deadline for submissions for the contest is October 31st, 2017 and an art reception will be held on November 16th. You can find out more about the Rules and Guidelines for the contest by read the poster below! To help set off the opening of our site, we’d like to share our goals for the academic year! Members of the club will suggest and vote on a theme. 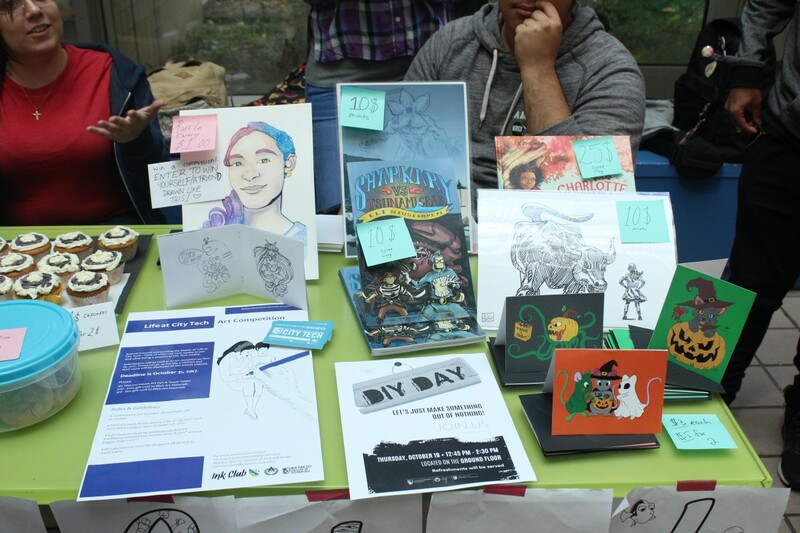 Each member is given the chance to submit their illustration or short comic based on the theme, which we will then print and produce into a book. 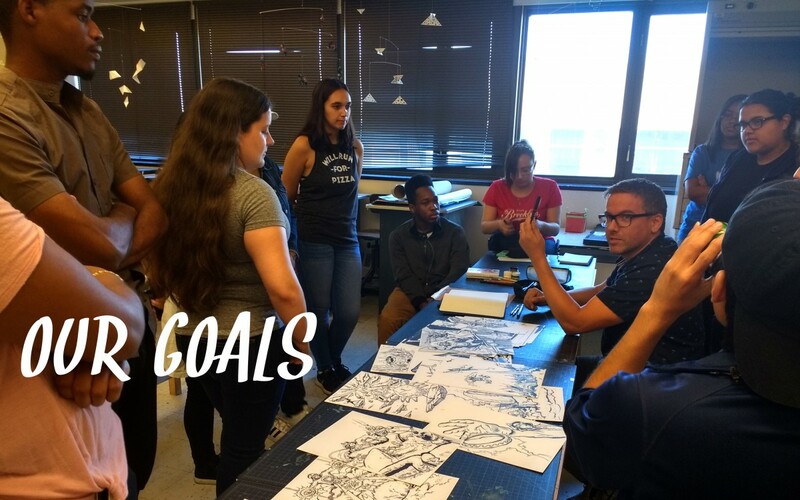 The biggest things we can practice is drawing the human figure, so we’re going to host our own figure drawing sessions to help give students a place to practice. Models will be clothed to also help us draw clothing on the body. We’ll be posting the days of the sessions in our events tab so stay tuned. We’re currently looking for models so feel free to email us(citytechinkclub@gmail.com) if interested! 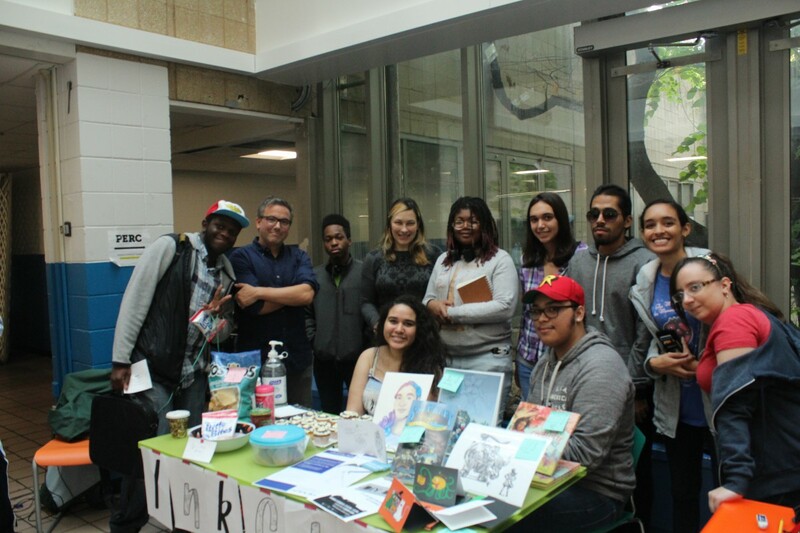 Another big goal is to have or club and students represent at MoCCA Arts Festival in April 2018. There will will sell our anthology and work of the members to network and build our audience. Those are our biggest goals, so the list will probably get bigger as we grow. We’ll be sure to keep you all updated on our progress. Cheers to a great year!